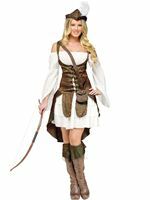 Await your Knight in Shining Armour in our Adult Maiden Costume! Our costume includes this blue full length dress which has a boat neckline and a gold embroidered pattern in the centre of the chest which is edged with a lace gold ribbon. 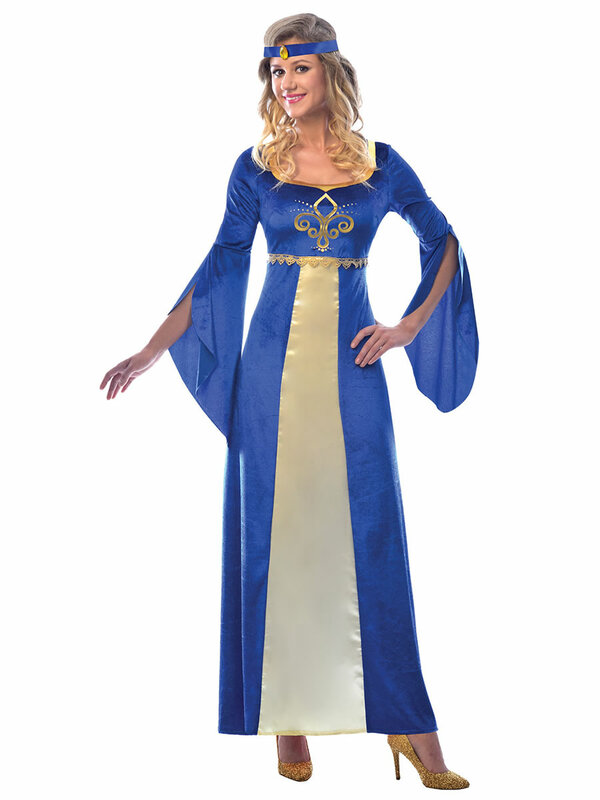 Our dress has a silky gold panel which runs down the length of the dress and flared sleeves. 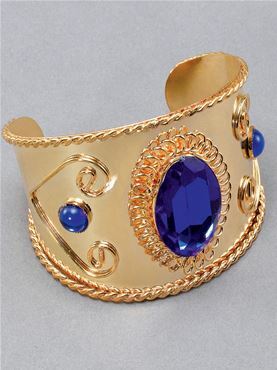 To accessorise is a blue headband with a gold jewel in the centre.